“Joel is a master of organizing an un-organizable couple. Our experience with Joel was simply extraordinary. Joel was referred to us from a friend who also works in the wedding industry. She described him as hardworking, professional, fantastic at his job, and a future big deal in the industry. She was spot on. My wife and I are not great at planning things (we took a year to decide on what color to paint our coffee table), and we were already behind when we got in touch with Joel. From day 1 he had a game plan for every scenario, a firm grasp on what our priorities should be at any given time, and was a calming presence in what otherwise is a hectic adventure. Joel found all of our vendors, dealt with our indecisiveness and high demands, coordinated everything we wanted, and became a friend along the way. We ended up with the perfect wedding day that we quite simply could not have planned without him. Furthermore, on game day he came through big time. He had the entire day, from 8 AM to 12 AM, planned minute by minute. He had us organized, and his team made sure we didn't have to worry about a single thing the entire time. Everything worked like clockwork that day, and even on the fly repairs to the bride's dress were handled with ease. Joel was truly an amazing wedding planner. 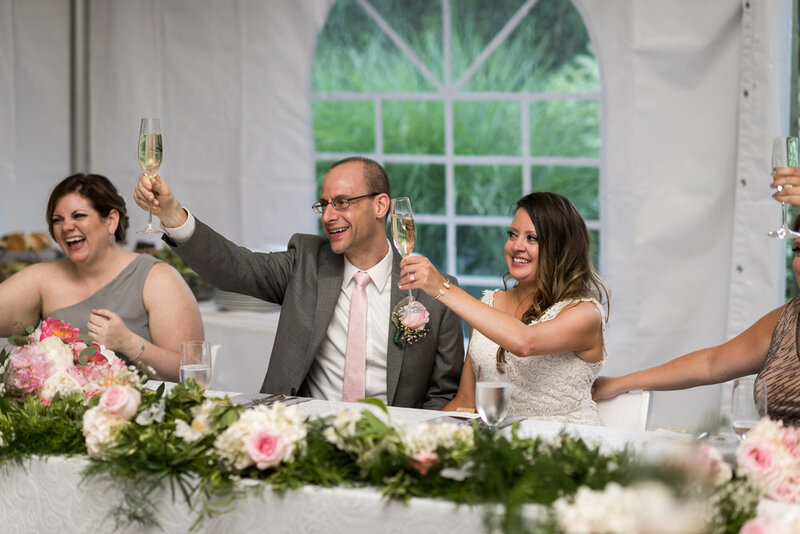 We originally did not plan to book a wedding planner but after realizing how important it would be in helping our wedding day to be a success, we decided to book Joel and Just Planned Events. He was very professional and went above and beyond in every way to help us during our planning process and wedding day. Joel was organized, thought of every detail, and consistently kept us on track for the last several months up through our wedding night. Additionally, he took care of gathering all of our things and made sure not a single thing was missing. He worked very well with our many vendors who also spoke very highly of him. The greatest compliment was that our parents were so grateful we had him and they could not have imagined a more beautiful wedding. We never imagined that we would be able to just sit back and enjoy our wedding day. We were able to take in every moment thanks to Joel and his assistant. We highly recommend Joel and Just Planned Events for any wedding. We have even forwarded his information to our close friends and family for future weddings. We look forward to staying connected with Joel. He was just a joy to work with and just a godsend to us and our family. 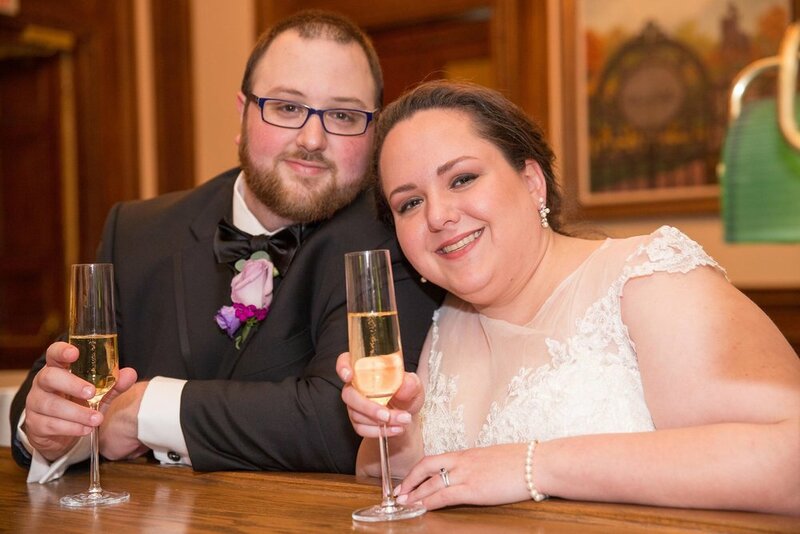 With his help, our wedding was everything we hoped it would be and more. Thank you Joel and Just Planned Events!! Joel you were there for us in so many ways and we will forever be grateful! Joel is simply wonderful! He’s not only there to make sure your timeline runs smoothly, he is there for YOU. He makes sure you’re enjoying every moment and not the one worrying about the timeline or vendors. The magic of the day wouldn’t have been possible without Joel behind the scenes coordinating it all! Joel is an extremely hard worker and has a passion for his job. It shines through when speaking with him! His professionalism, creativity, and attention to detail makes him the perfect wedding planner you’ve been looking for. You need to hire Joel and his Just Planned events team! “Just Planned Events was exactly what my husband and I were looking for the month before our wedding. As the little details and demand for phone calls and follow-ups grew, so did our stress and sense of being overwhelming. Joel, came in and handled it all. 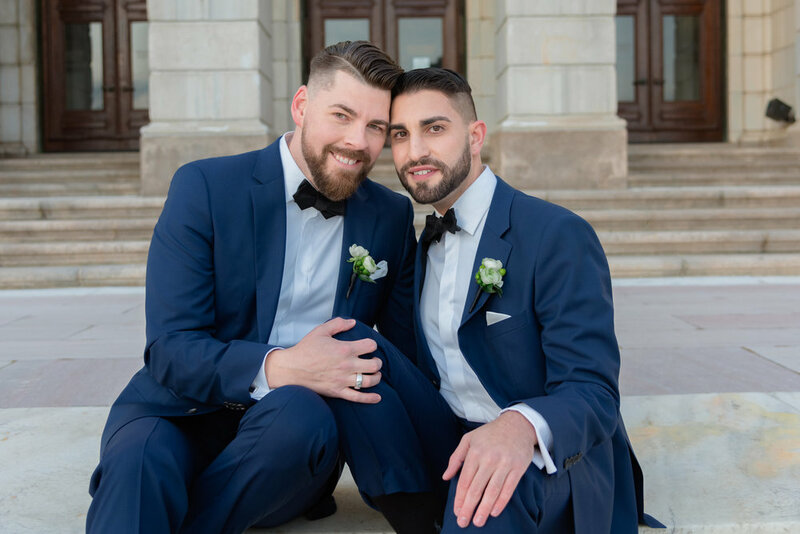 “Our wedding day was spectacular, it was everything we wanted, and we can say, without exaggeration, that it never could have happened without Joel. From our initial meeting, it was obvious that Joel was exactly who we needed to make our wedding day vision a reality. His professionalism, attention to detail, problem solving and creativity were invaluable in the planning process. On our wedding day, he was the definition of grace under pressure, acting as a welcoming host to our guests and the point person for our many, many vendors, all while making sure the bride and groom were well taken care of at every turn. At every opportunity, Joel exceeded our expectations, going above and beyond what a typical wedding planner might do. He was generous with his time, and always made us feel like nothing was more important to him than our wedding.